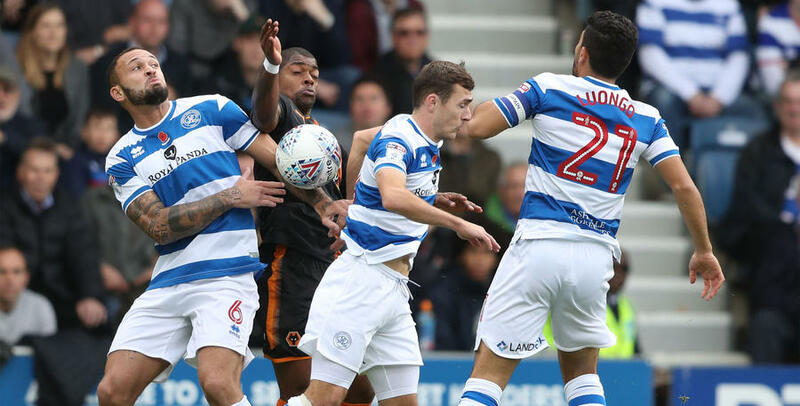 BOSS Ian Holloway was ‘bursting with pride’ after seeing his QPR side beat high-flying Wolverhampton Wanderers 2-1 at Loftus Road on Saturday afternoon. 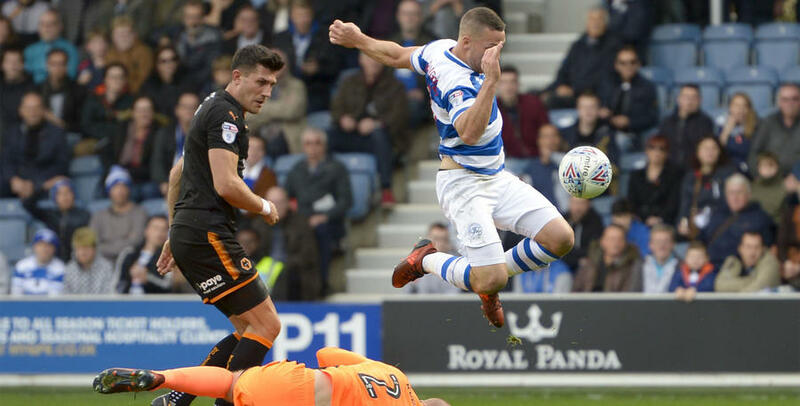 Conor Washington fired the R’s in front on 41 minutes, only for Leo Bonatini to equalise for the visitors two minutes later. 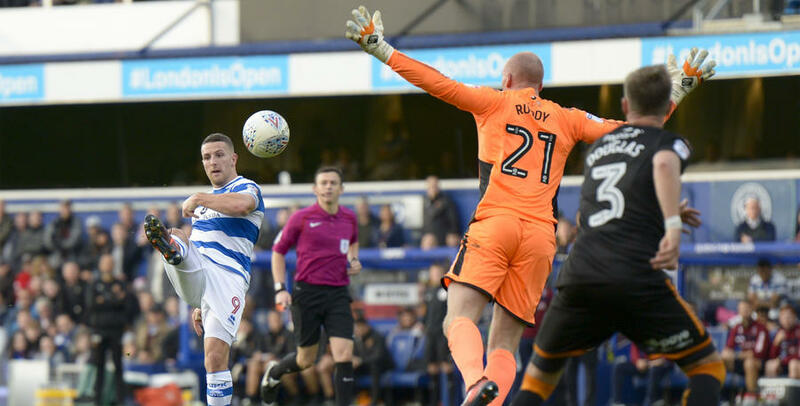 Rangers were rewarded for a fine second half display nine minutes from time, when substitute Matt Smith headed home to clinch all three points. 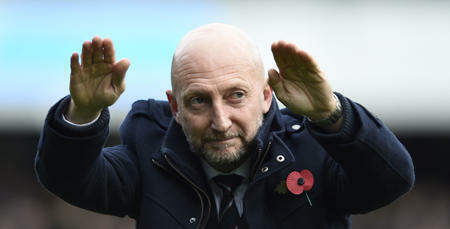 “I’m delighted with the lads,” Holloway told www.qpr.co.uk. 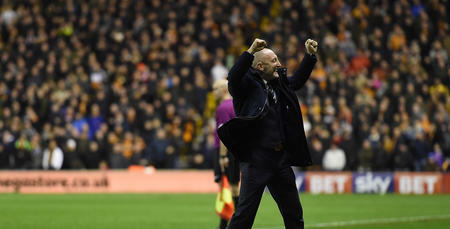 “We had a game plan and we executed it superbly. “I’m a great admirer of how Wolves play but I thought we coped with them and nullified the threat that they bring. 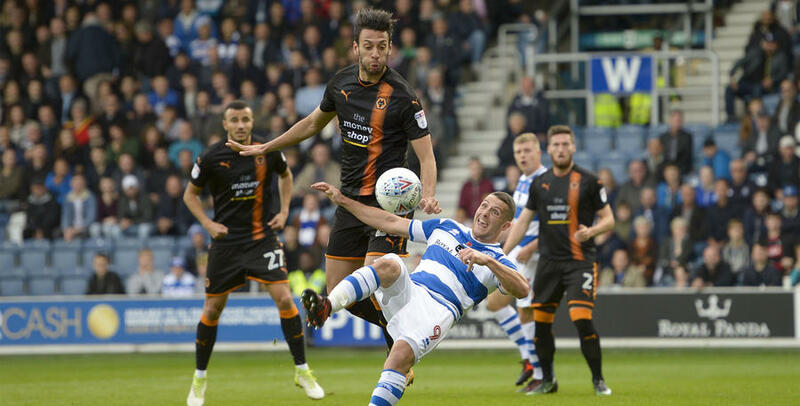 “We deserved to go a goal up when we did. It was a really smart goal from Conor. “Mass did brilliantly and Conor gambled on it and got his rewards. 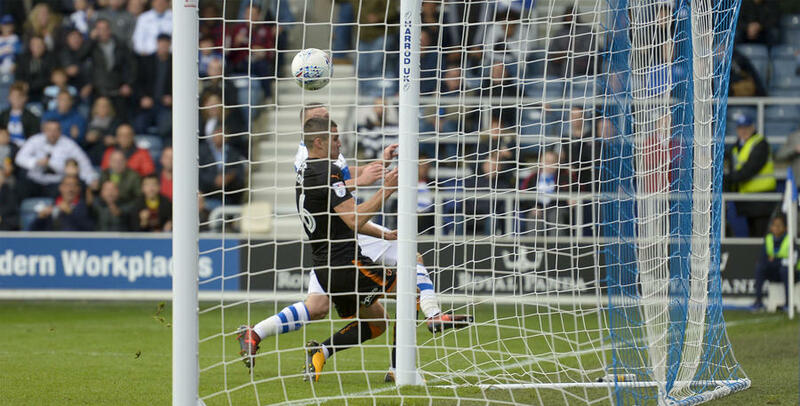 “To get a goal up and then concede so soon after was a blow – it got them angry! 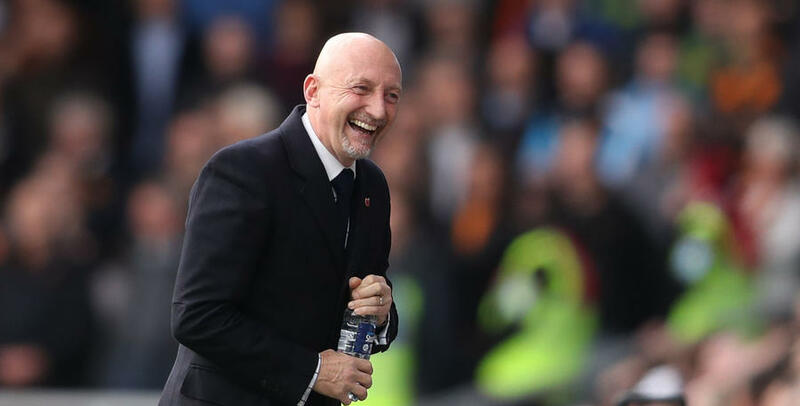 “But I thought we were superb in the second half. “They’re a very, very good team. You could see that with some of their movement. “I always thought it was a game we could win though. We were a huge threat and when you’ve got the options I’ve got from the bench, you know you’re in the game. “Big Smithy was a handful, as he always is. 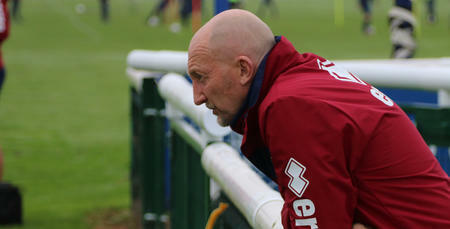 Holloway concluded his post-match media duties by praising the commitment of his players. 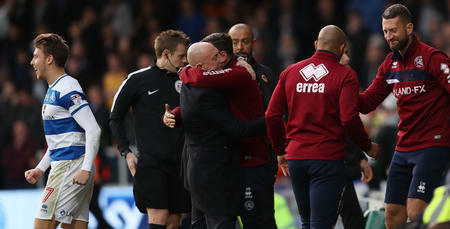 “How can you fault the commitment of these lads?” he said. 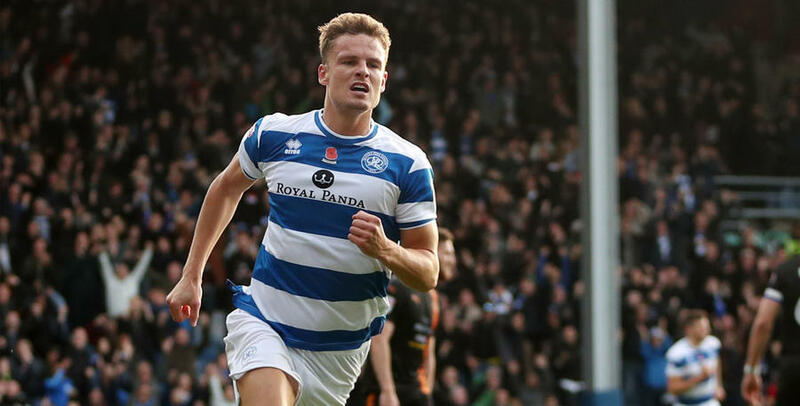 “You can’t and what I would say is I feel the supporters can see that too, in the way these lads are giving everything for this special QPR shirt. 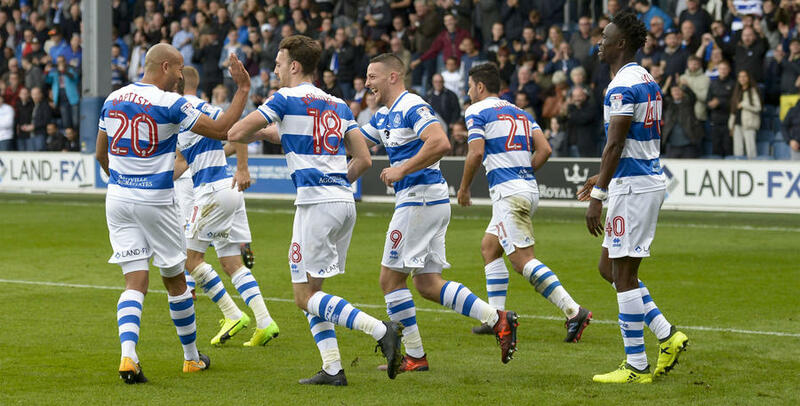 How can you fault the commitment of these lads?